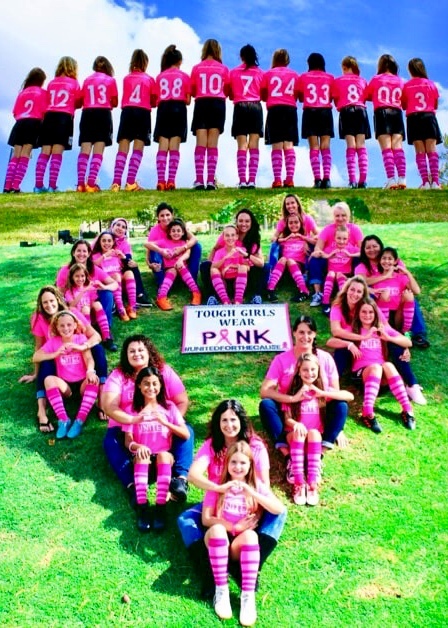 Santa Clarita United has three teams who are semi-finalists in CSL’s Get Your Pink On Victory Bus Contest. 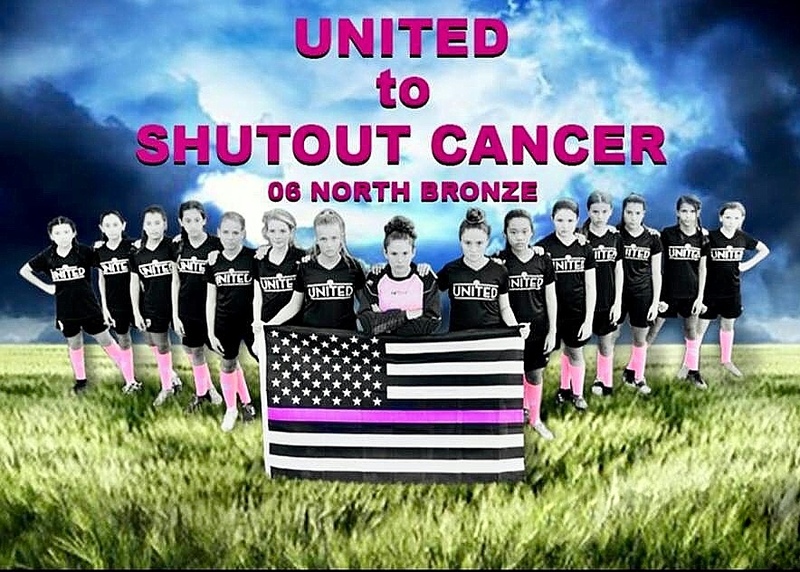 Please take the time to show your United support by voting for each. 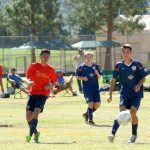 In the Polls section of the CSL App vote for your favorite three photos in the Victory Bus Photo Contest. 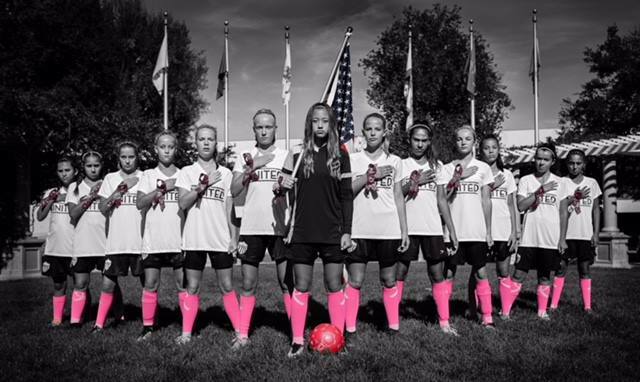 Thanks to everyone who submitted photos and for participating in and supporting Breast Cancer Awareness Month! 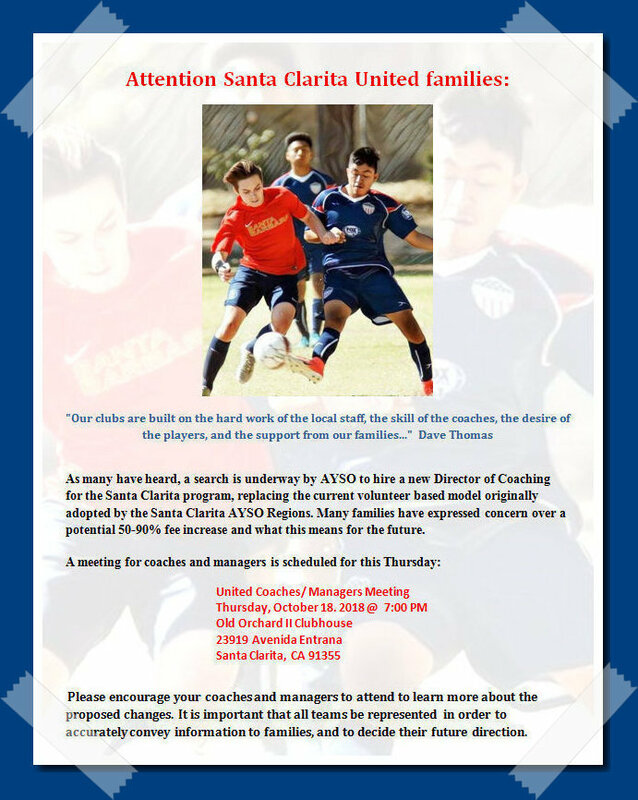 Poll closes Tuesday, October 23 at Noon. 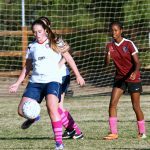 Please review the video of CSL’s 2017 experience in which Santa Clarita United’s G04 team enjoyed as winners of the Get Your Pink On Victory Bus photo competition. 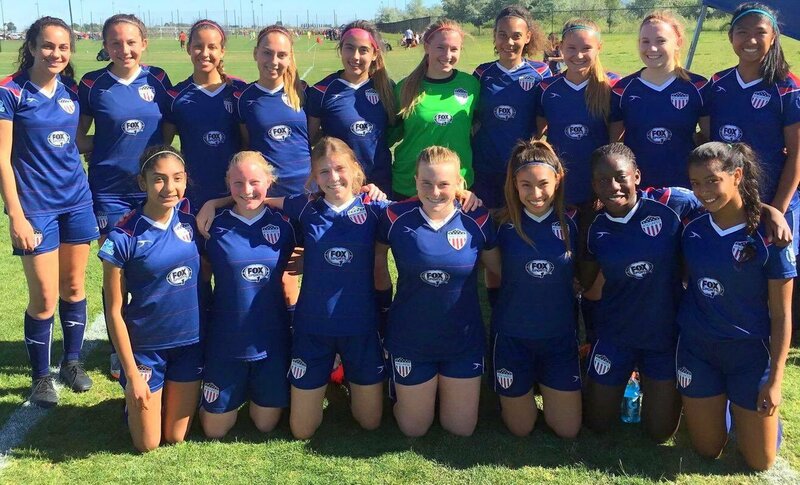 We’re so proud of the Pink Socks. 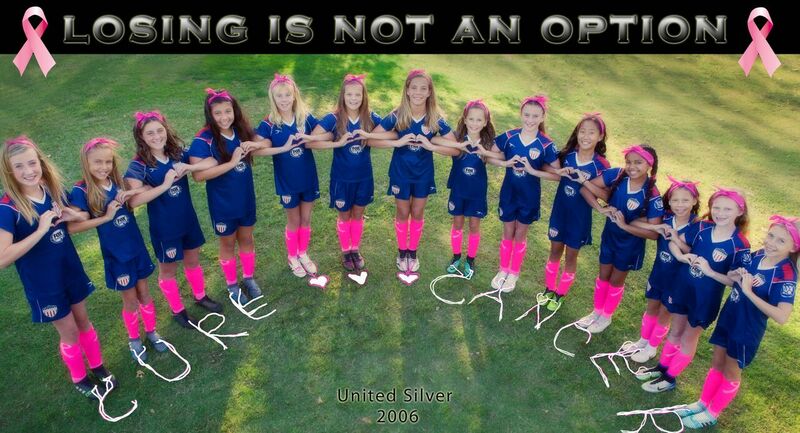 A huge thank you to all the teams that participated. 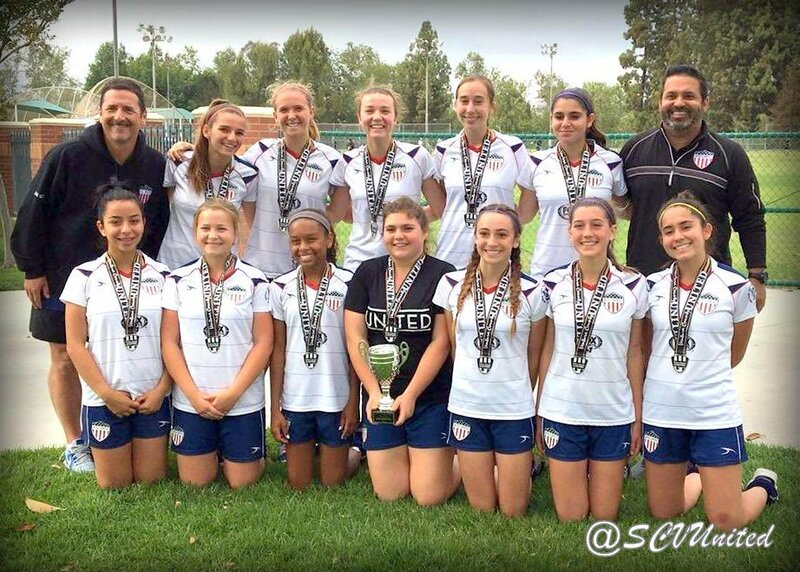 Congrats to United – Santa Clarita for winning the competition. 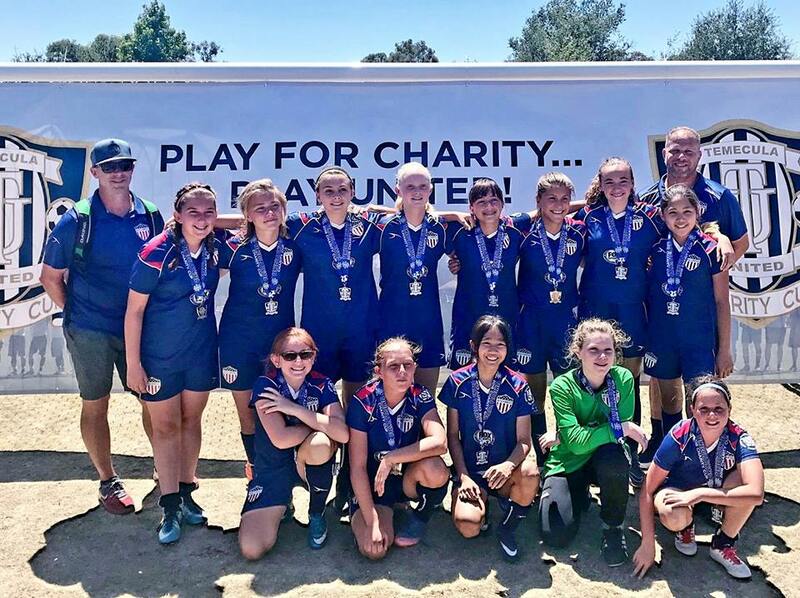 Congratulations to our G2005 team coached by Marc Bergman for taking 2nd place at their first tournament together at the Temecula United Charity Cup. 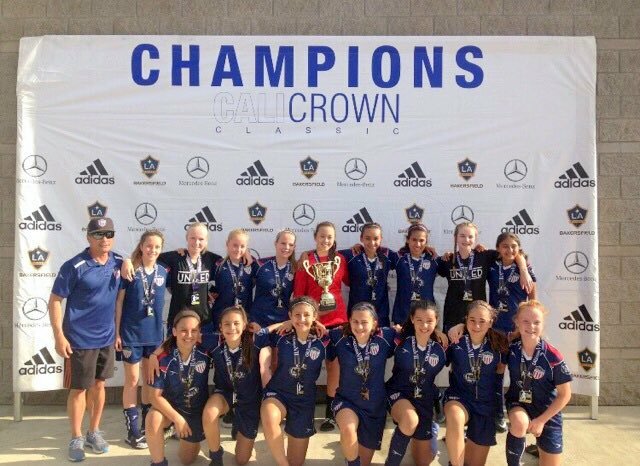 Congratulations to our Girls 03 team (Badie/Goldberg) on taking 1st at the Ventura County Spring Cup. 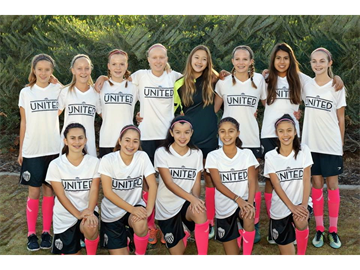 Congratulations to the United Girls 04 (Nguyen) for taking 1st place at the Cali Crown Tournament!